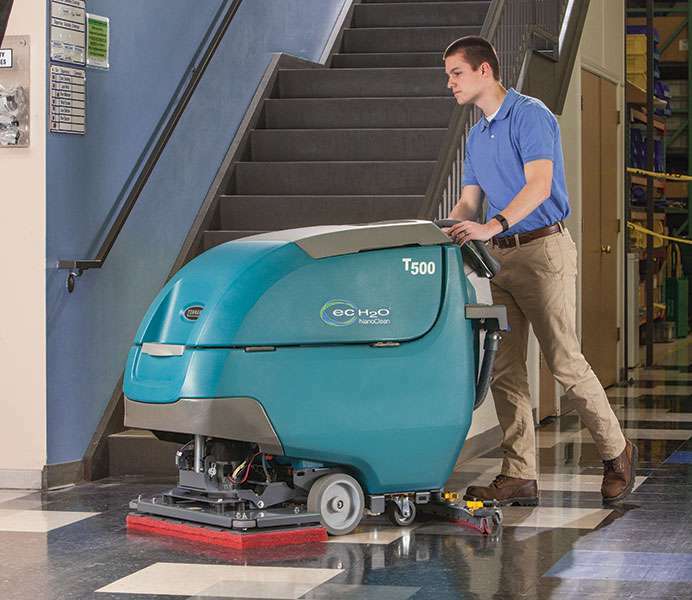 Deliver predictable cleaning results with operator lock-out, on-demand tutorial videos and Zone Settings™ with customisable labels using Pro-Panel™ LCD touch screen technology. 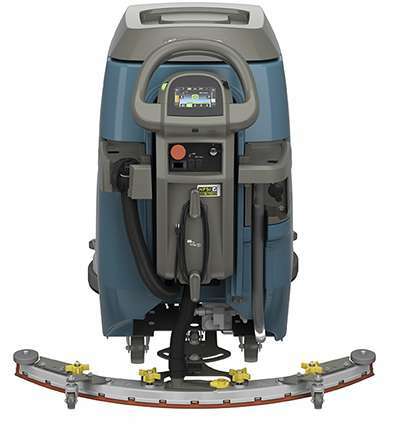 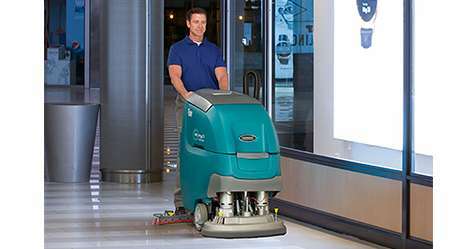 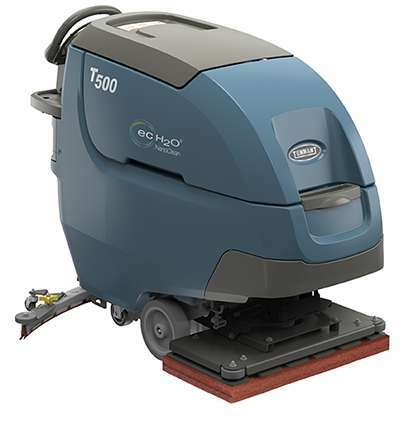 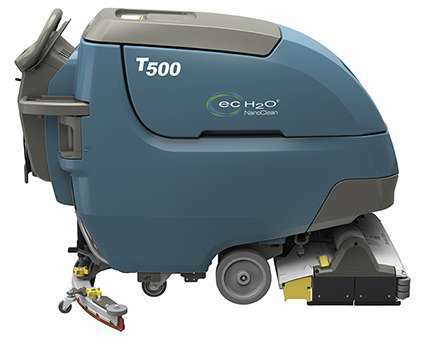 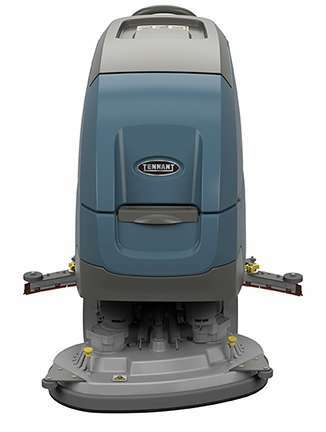 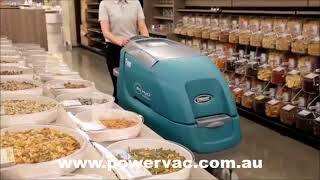 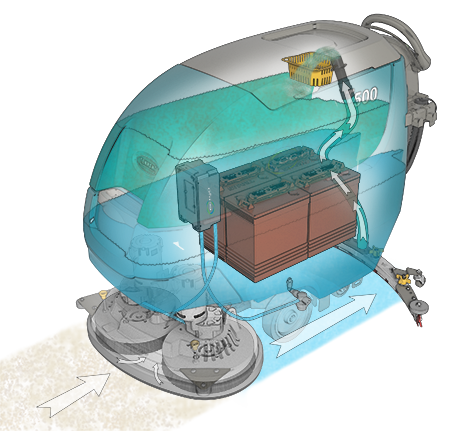 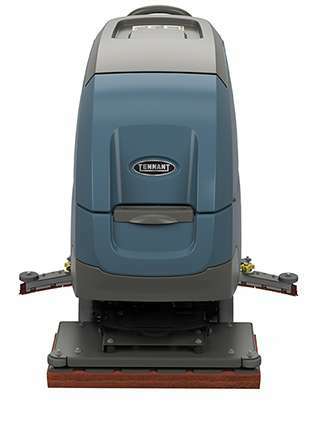 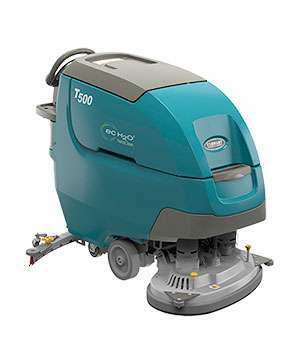 PowerVac presents the Tennant T500 floor scrubber. 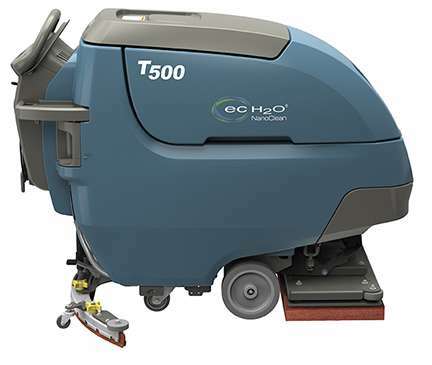 Innovative cleaning technology now available.